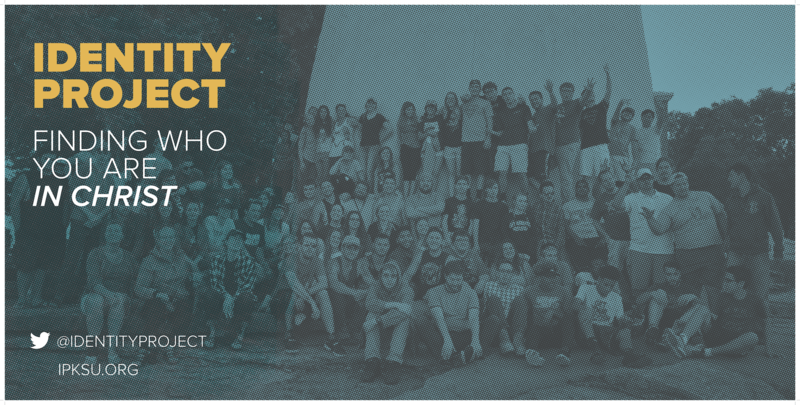 Identity Project is a student-led Bible study that meets on campus every Tuesday night to talk about what our identity is in Jesus Christ. We’re not a stereotypical Bible study that meets in a church building—we meet on campus in dorms and classrooms to study what the Bible says. We don’t just lecture at you about the Bible from a pulpit—we want to have discussions so that people can learn to read and understand the Word of God on their own to form their own personal relationship with God. We’re very focused on building relationships, not religion. Identity Project is a welcoming, non-threatening environment for people of all backgrounds to come and ask questions, find out what the Bible says, and learn what it means to have a relationship with God. Identity Project is a part of Xenos Christian Fellowship, which is a nontraditional, interdenominational church with mainstream biblical doctrines. For more information on Xenos Christian Fellowship, visit https://neoxenos.org/. During each Identity Project meeting, we read through a passage in the Bible and discuss it. A teacher will lead the meeting, explaining the context of the passage and helping to facilitate discussion questions. People are also encouraged to ask questions or comment on the passage to facilitate discussion. With a focus on building relationships, we also plan fun activities for afterward to get to know each other better. Activities range from things like kickball to charades to scavenger hunts to pumpkin gut wrestling! Since Identity Project is focused on building relationships, we like to keep each Bible study at a size where people can get to know each other and ask questions in a more comfortable environment. Instead of having a giant meeting, Identity Project features several different home churches—smaller Bible studies that meet in various dorms and classrooms on the Kent State campus. Home churches typically have between 25-50 people at each meeting, which enables more open discussion and the ability to build closer friendships with one another. It also makes it less intimidating for people to ask questions or share insights they have about the teaching. Currently, Identity Project has six different home churches that meet on Tuesdays in Kent.